In today’s multicultural environment, learning a second language has become an inevitable part of people’s lives. Most parents are aware of this phenomenon, and that’s why language education takes priority when choosing the right school for their children. Canada is a country whose bilingual status creates particularly favourable conditions for second language acquisition. In the majority of cases in Ontario, the second language that parents choose for their children is French. In Toronto, there are several language schools providing students with the knowledge of the French language needed for their integration into a francophone environment. The TFO database is a very useful tool that will help you choose the right school for your child out of 377 elementary and secondary French-language schools in Ontario. There are numerous French immersion programs designed for those students who do not speak French at home. Let’s have a look at some of the top educational facilities in the city that are praised for their professional approach and high quality of provided language education. 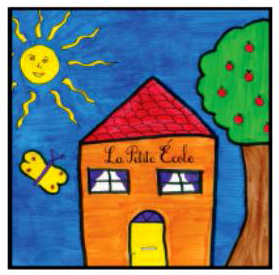 La Petite École is a French-language preschool whose curriculum is taught exclusively in French by professional native speakers. It’s common knowledge that a second language is best acquired at the very earliest age, and the educators of this schools are doing their utmost to produce the desired effect. The teaching/learning process is divided into morning and afternoon schedules, the former for children between 2 and 3.5 years of age and the latter for children between 3.5 and 5 years of age. The main goal is to develop self-esteem, independence, and competence in the children by encouraging them to do as much as they can for themselves. Toronto French Montessori School is a bilingual co-educational school for students 2 to 14 years old. One of the main reasons why more and more parents consider this kind of school the best choice for their children is the low ratio of teachers to students, which offers a unique opportunity to develop at one’s individual pace. Moreover, TFMS can boast receiving the following awards: Best Montessori School, Best Private School, and Best Summer Camp. The Giles School accepts children at the Pre-K (age 2) level through Grade 1 with no previous French experience. The school provides a French immersion program, which enables children to read and write in French by the end of Grade 1. What makes the teaching/learning process so special is the emphasis put on a family environment as one of its educational pillars. Parents express their appreciation of the school in their positive references, describing its curriculum as astounding and perfectly fit for their children. École Napoléon is an independent French language school whose courses are based on practical relevance, oral comprehension, and a conversational approach. It involves a preschool program whose goal is to enable children to read fluently in French by the beginning of Grade 1. At this level, they gradually acquire basic vocabulary and learn how to use it in sentences appropriately. Children can later continue their French programs at higher levels — beginner, intermediate, or advanced. Professional instructors pay special attention to helping children with their homework, so every child leaves the school without any homework, thus relieving parents and giving them more time to spend with their children. 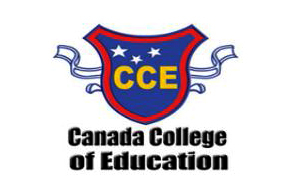 Canada College of Education is one of the most organized language schools in Toronto with an excellent reputation in teaching French as a second language. Students can decide if they want to take courses full-time or part-time, or whether they prefer private lessons conforming to their own schedules. 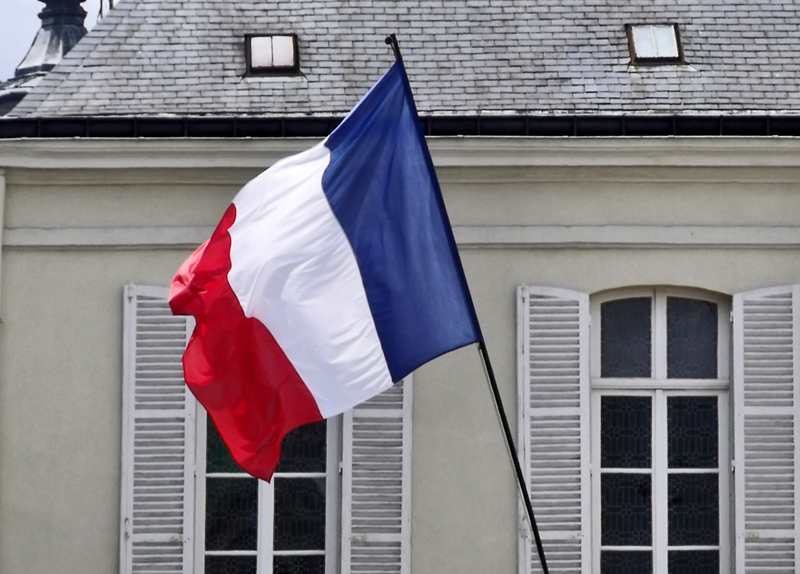 The college offers a wide range of French as a second language courses ranged from beginners to advanced learners. As for French courses designed for kids, there is always the possibility to renew registration until your child has achieved the required level of fluency in the language. My children are in French immersion here in Toronto. 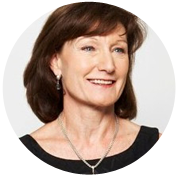 I have been very pleased with the school support I’ve found at Learn French Toronto, a private tutoring business run by a group of retired teachers. Are you still looking for a French tutor? I am an experienced French tutor from Paris. My rates are very affordable. Please get in touch with me. How about best French daycares? Hello Cozy, thanks for your suggestion!